With exactly one month to go for the most romantic day of the year aka Valentine’s Day, we are sure you, lovebirds, are ruffling your feathers in excitement! This excitement soon fades out for a lot of us when we look at the astonishing prices of everything remotely related to Valentine’s Day. But that doesn’t mean you can’t celebrate the V-Day on a budget. After all, love is priceless, isn’t it? 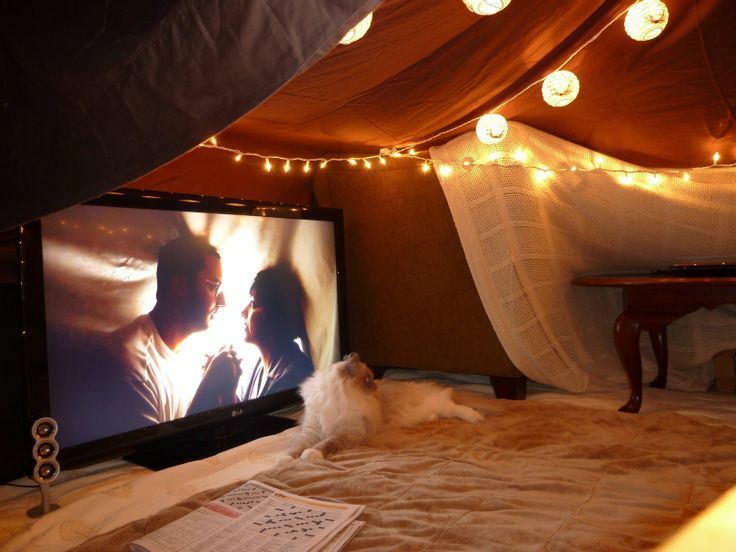 Check out these low budget ideas for a romantic Valentine’s Day. Board games do not have to be boring. Give your fav childhood activity an adult take and get some *fancy* ones for an adventurous yet romantic Valentine’s Day with bae. There are so many adult board games in the market. Pick your choice and be risky and frisky this Valentine’s Day. We are suckers for old school romance. Imagine a time where there is only you and your soulmate, looking into each other’s eyes, talking about real things, without any outsider interference from the world of technology. Doesn’t that sound romantic? Add to that a long walk in the breezy February air and you’ve got a perfect Valentine’s Day scene sorted. If you don’t want to stay indoors on V-Day and not go broke in one night, this could be the apt choice for you. 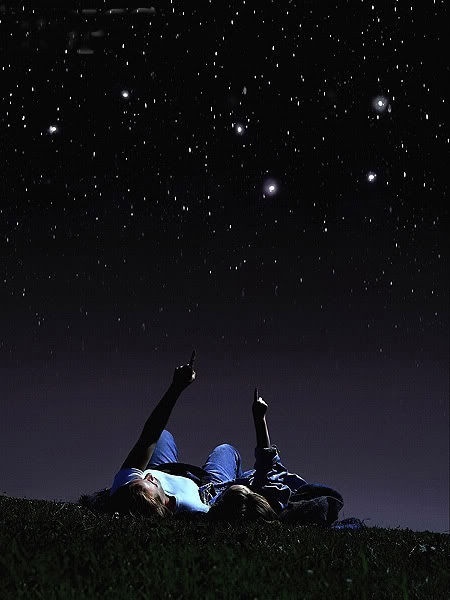 Go to the nearest natural location with a nice picnic basket filled with snacks and a comfortable bedsheet and blanket and just gaze at the stars above and let them do the talking. 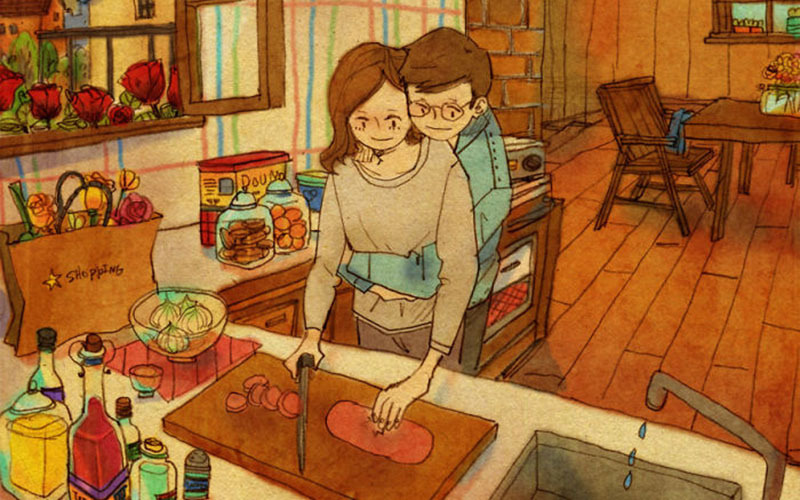 Cooking together can be an extremely intimate act. Get your hands dirty (pun intended) as you whip some delicacies with your bae this Valentine’s Day. You could bake some chocolate or strawberry desserts for an added aphrodisiac element. Let love bloom! This entry was posted in Essentially Yours, Splurge the Saves and tagged love, Romance, Valentine Celebrations, Valentine's day.